Raj's one liners could kill you with laughter. He works closely with the development team and helps with products implementation at client sites. 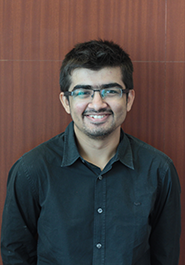 He holds a Bachelor of Engineering in Computers from Mumbai University. A self-confessed motor head, Raj is fond of tennis and technology.